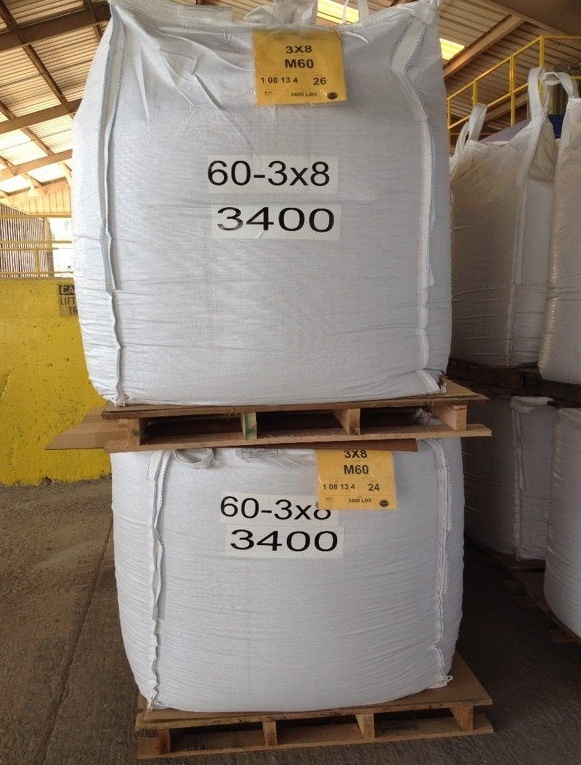 Easily identify the contents of your bulk bags for internal inventory control and for customer warehousing and internal use. Advertise your brand with attractive labeling to keep your product and company name at the top of mind for your customers and prospects. 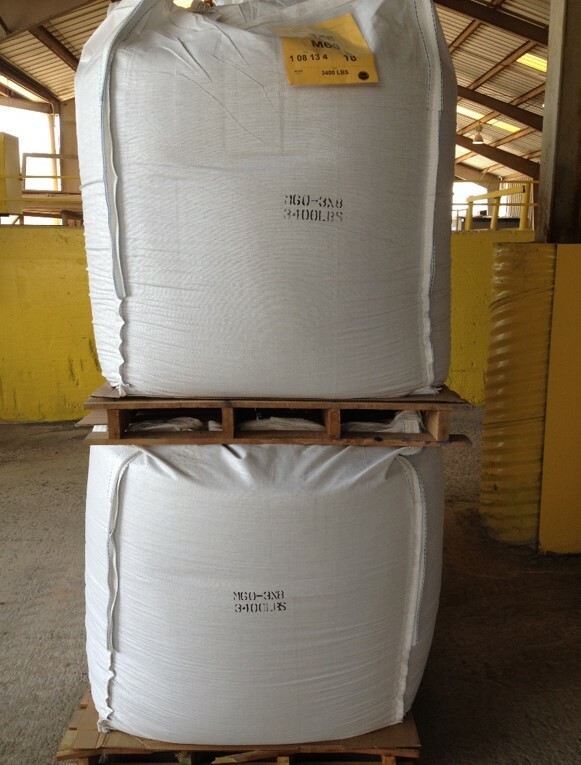 Our special adhesive, required for woven polypropylene and bale wrap materials, ensures your labels stay on the bag. 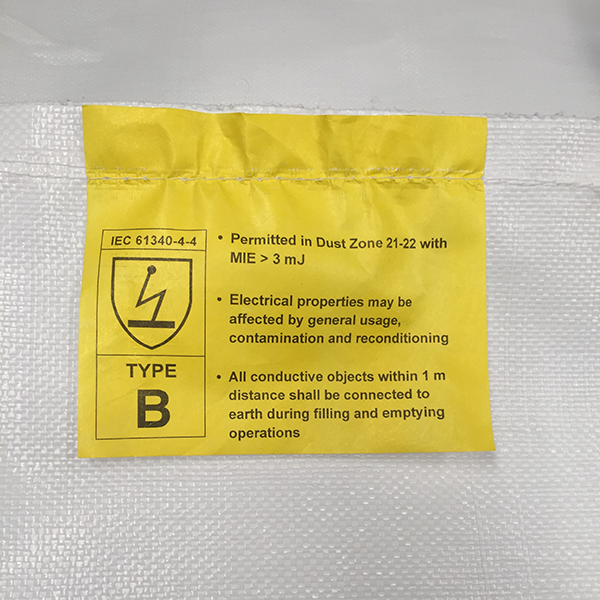 Our pressure sensitive labels and synthetic sewn-in tags are made of durable material with highly legible print for a quality finished product to send to your end customer. Stenciling and laser printed labels just won’t do for bulk bag labeling. You need quality labeling solutions specific to the industrial use your product will endure. 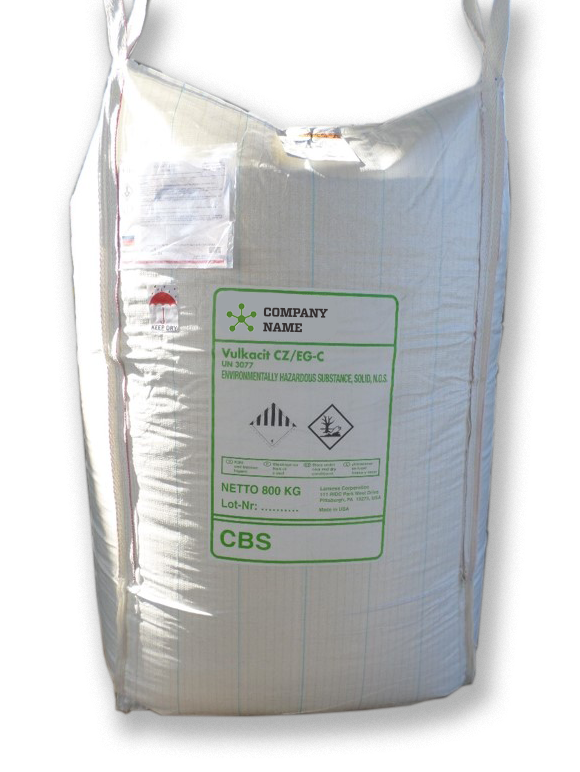 Conitex Sonoco offers high-quality, durable and legible labeling solutions to complete your packaged bulk bag products. Reach out to one of our customer service representatives with your FIBC labeling needs, and we will give you a personalized quote.